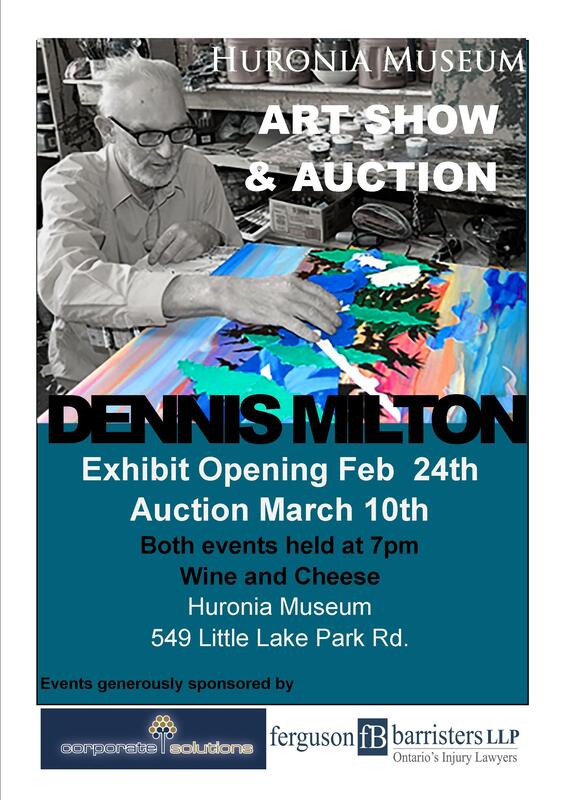 Local artist Dennis Milton will be remembered with this show and sale of his work at Huronia Museum from February 24—March 10th, 2017. 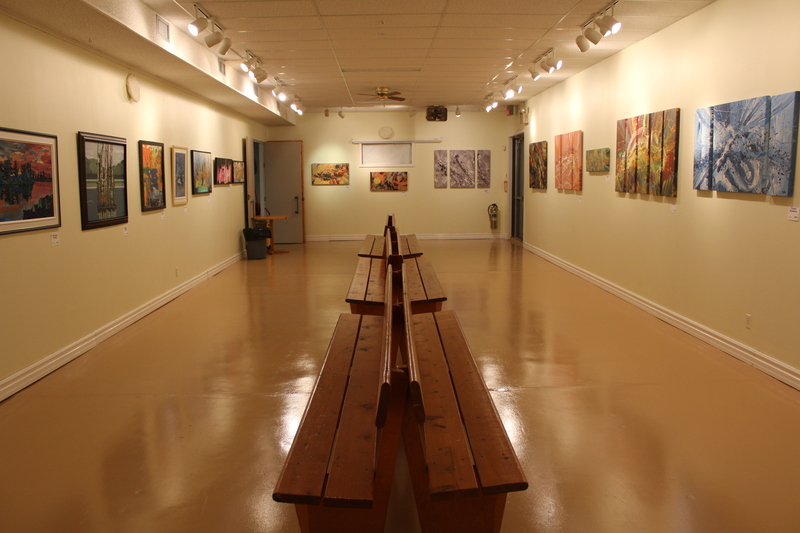 Exhibits of Milton’s work have taken place locally and across Ontario. Trained in graphic design, Dennis is known for his flair for colour and abstract motifs. He painted with acrylics, latex, liquid tempera and enamels. His latter work focused more on landscape collages. Dennis was born in 1950 in New Liskeard. He travelled extensively throughout Ontario, lived in 30 different cities and towns, and has presented his art in Timmins, North Bay, Toronto, Brampton, Mississauga, Sault Ste. Marie and Midland. Dennis found inspiration in life, being positive and seeing the beauty that surrounds us. He was an avid gardener. Salvador Dali, Picasso and William Ronald were great influences on his work. While painting always comprised a significant part of his life, Dennis supported himself working as a truck driver, farming assistant, a lift truck operator and a mechanic. For the last 13 years of his working life, Dennis was employed by Wendat Community Programs as a van driver, peer support and drop-in centre worker. He chose this last line of work as it meant something very personal to him. Dennis suffered from a mental illness which landed him in a psychiatric hospital several times throughout his life. Being able to give back, let others learn from his mistakes and from his successes was very rewarding for him. Dennis passed away quietly at his home in Midland on Saturday, February 16, 2013 at the age of 62. He had been suffering from respiratory problems. 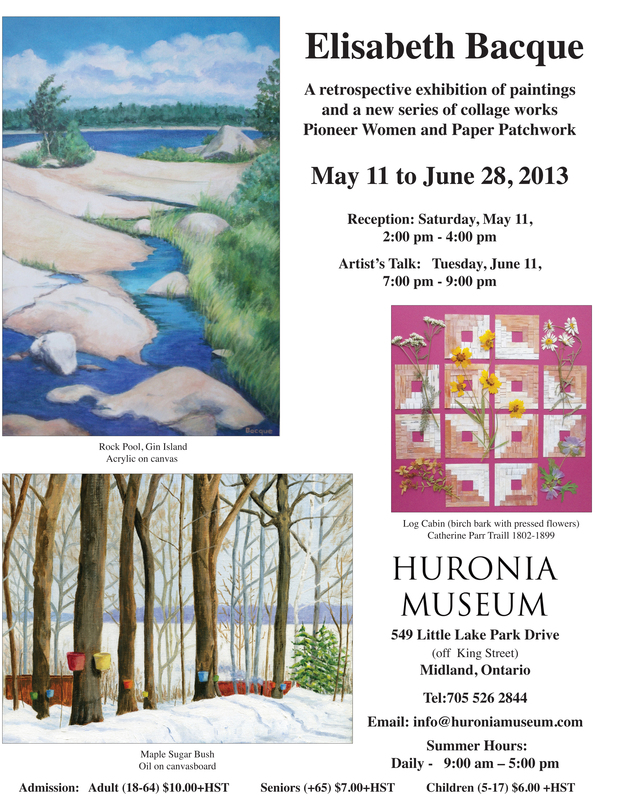 Tonight the Huronia Museum will be opening its exhibition of the work of Dennis Milton, a local artist. Come to the museum between 7 and 9pm and meet the artist himself! Local Midland artist Dennis Milton will feature some of his best works at a show that opens at Huronia Museum on Thursday, October 4 from 7:00 PM to 9:00 PM. Dennis has been painting since 1974 but really got going in the mid 1980’s with extensive acrylic works that were primarily abstract. Dennis moved to Midland in 1996 and has an extensive gallery and studio in his home on King St.
Dennis invites all of his colleagues, friends and associates to the opening to view some of his best works that he has produced over the last twenty years. Dennis will be on hand to greet his guests and talk about his unique style of art. This exhibition runs until November 23, 2012.